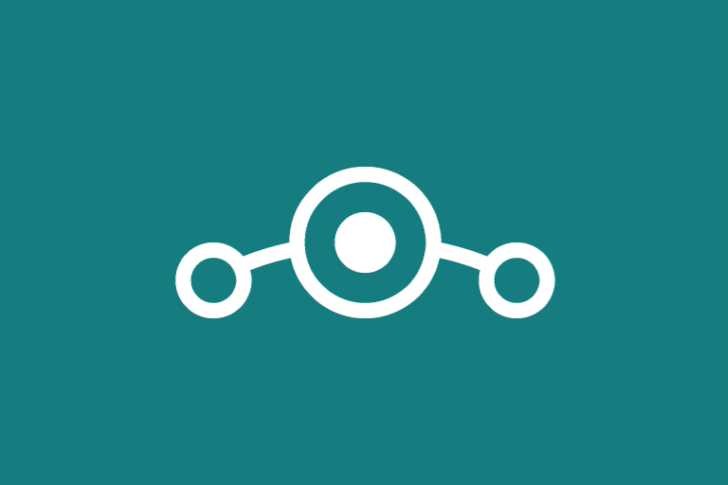 Recently announced LineageOS will start rolling out new builds starting this weekends. LineageOS was formed after the breakup of Cyanogen Inc, and the subsequent end of the company’s support of CM. In its official blow, LineageOS announced that the new builds for Marshmallow and Nougat capable devices (CM13 and CM14.1 builds) will roll out this weekend. The new build will be released every week by default. However, LineageOS will not allow root by default. Users can try optional flashable zip that will root the system, and you will only need to flash it once. Also, you can use a switch to include root. Additionally, LineageOS will also offer new data migration builds for the next two months. These builds can be flashed on top of existing CyanogenMod CM13 or CM14.1 installations, keeping all user data intact. Once you are running the data migration build, you can freely switch to normal LineageOS builds. Key verification info can be found on the wiki Verifying Build Authenticity page. More details will appear on Lineage OS official download page here.